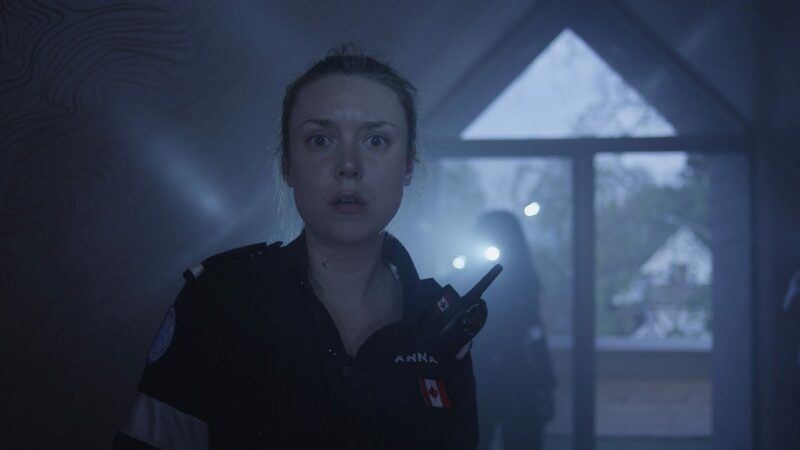 Anna’s daily routine is life, death, bureaucracy. 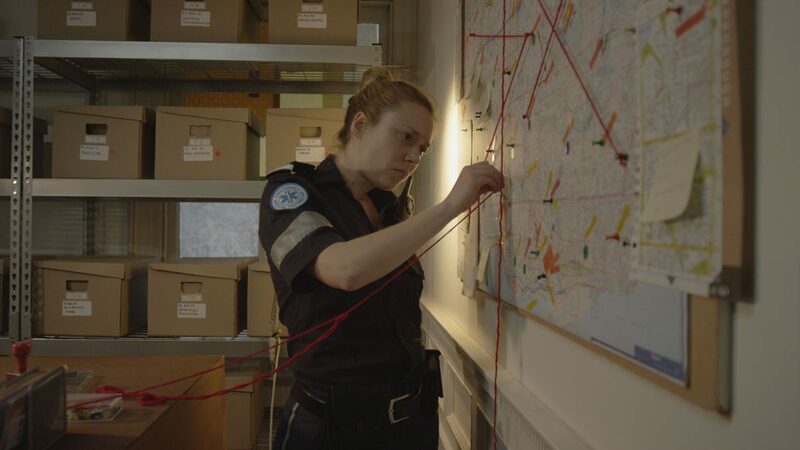 Every call she receives is an emergency. 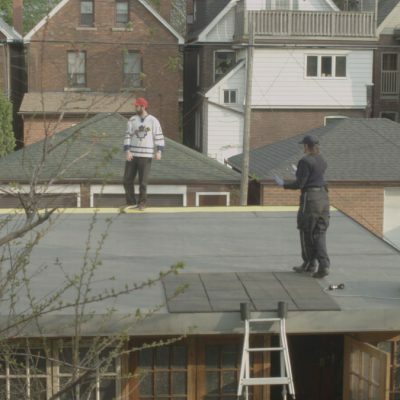 How much trouble is our city in? 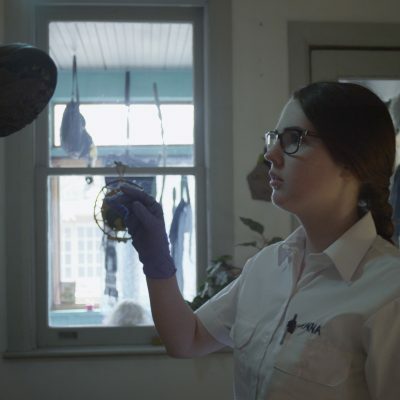 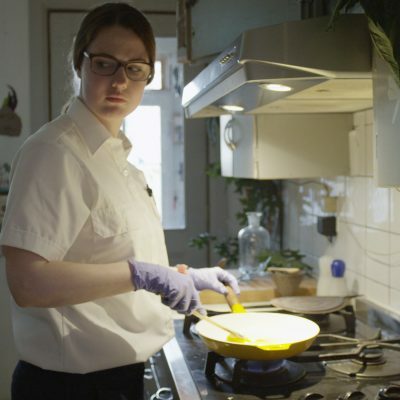 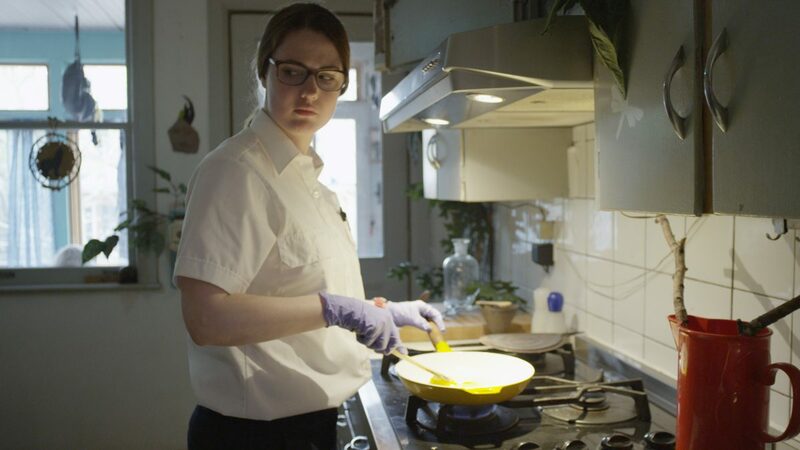 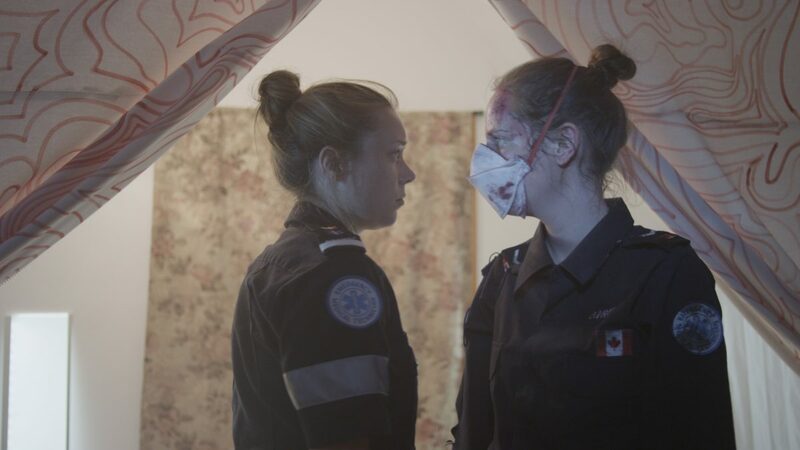 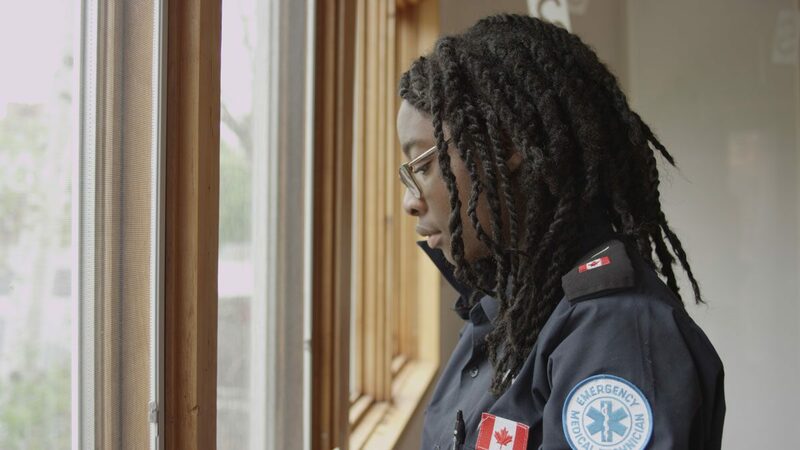 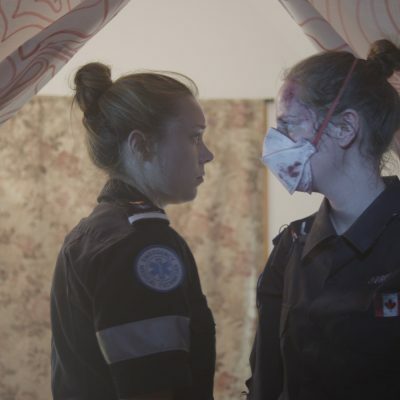 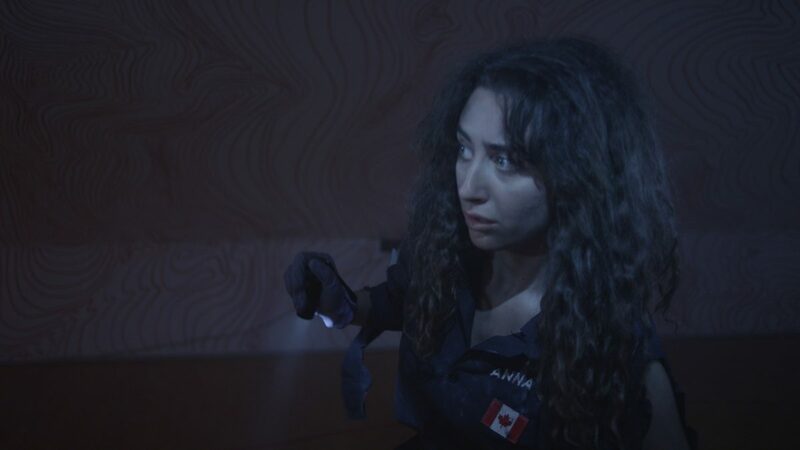 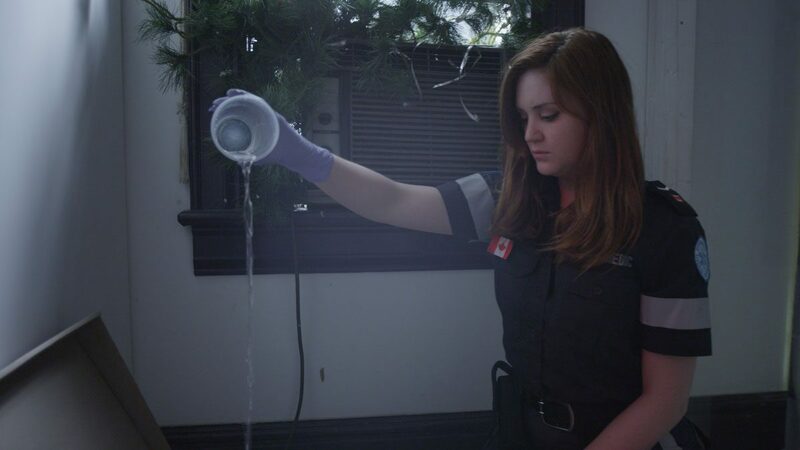 Based on real interviews conducted with a Toronto EMS worker, Vitals invites the audience to venture into the psyche of a paramedic dealing with PTSD. 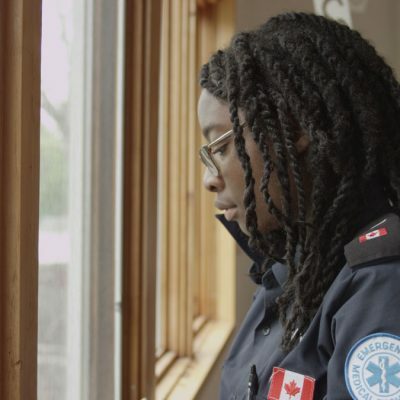 The play weaves together a canvas of affecting, poignant and disturbing emergency stories and explores their impact on the responder to these calls. 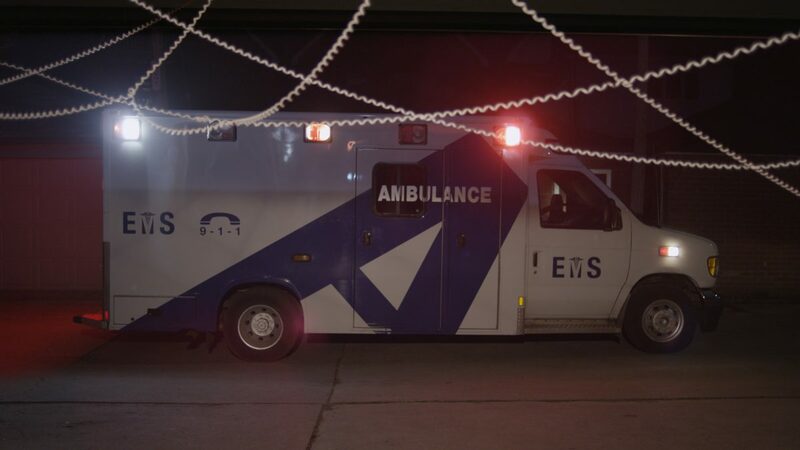 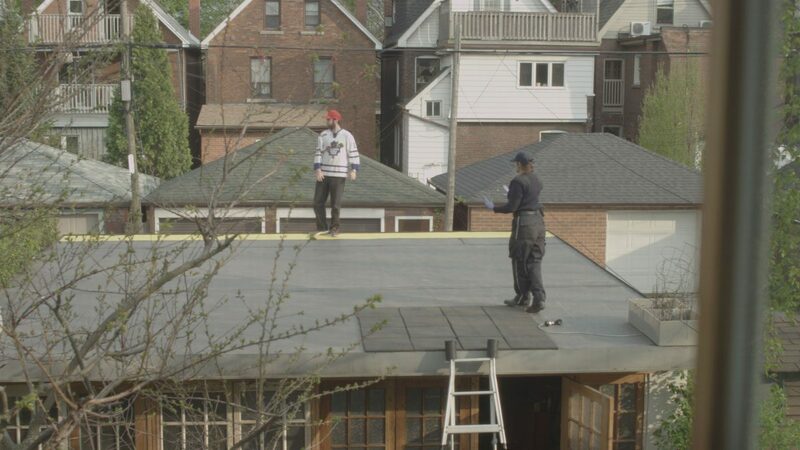 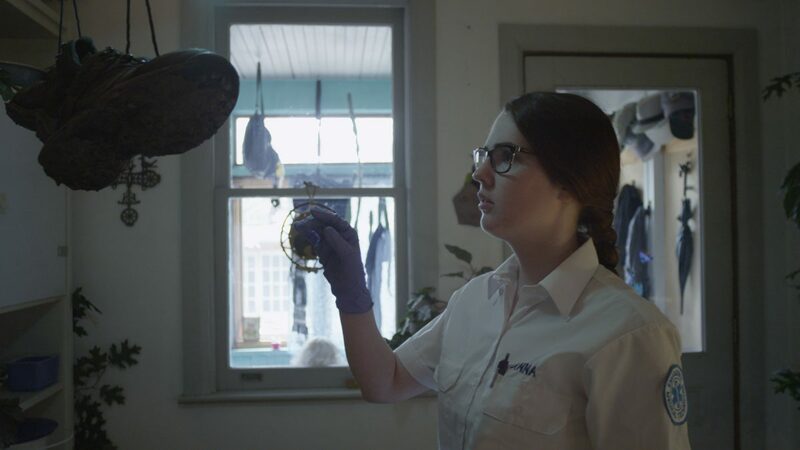 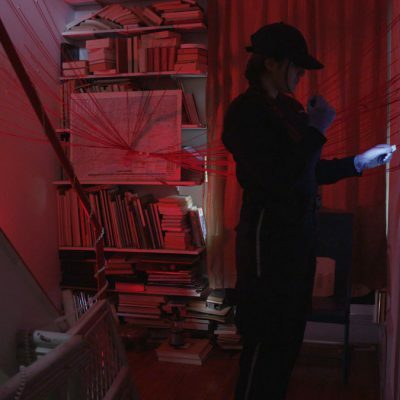 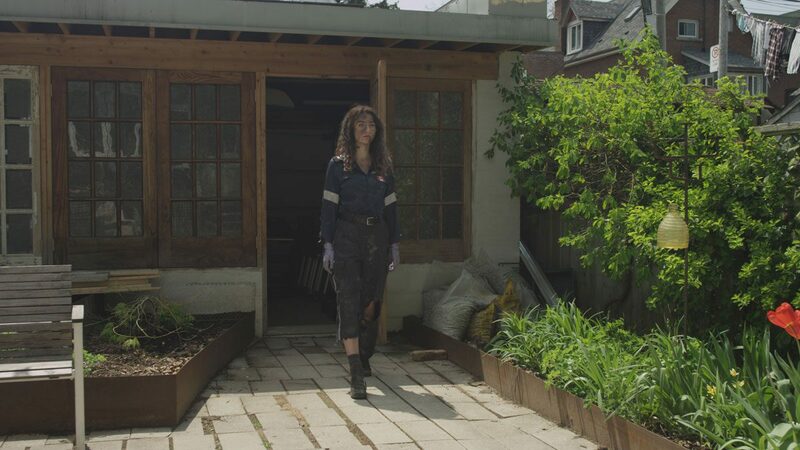 OtM’s 2014 production was staged inside of a residential house in Roncesvalles, and transformed every inch of this three-story home to resemble the fractured memories of dozens of emergency calls. 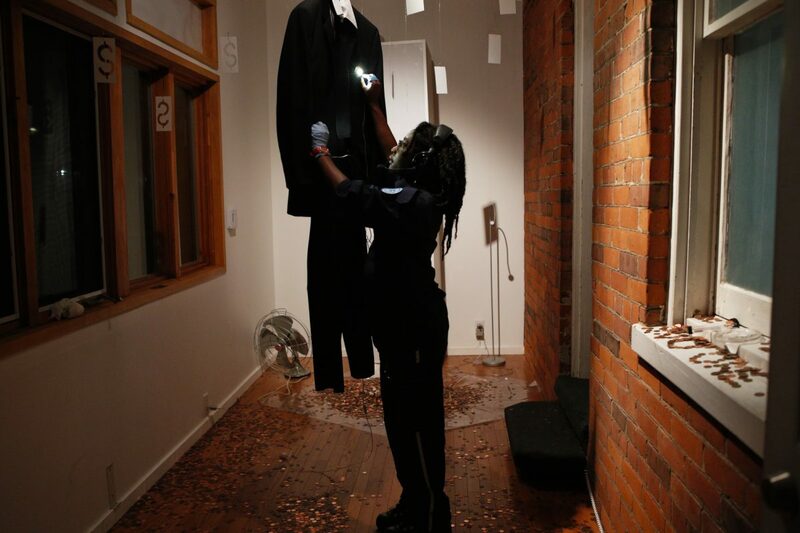 Performed using a live-broadcast, audio headset system, audience members were free to forge their own experience through Anna’s psyche, while the narrative of the experience unfolded all around them. 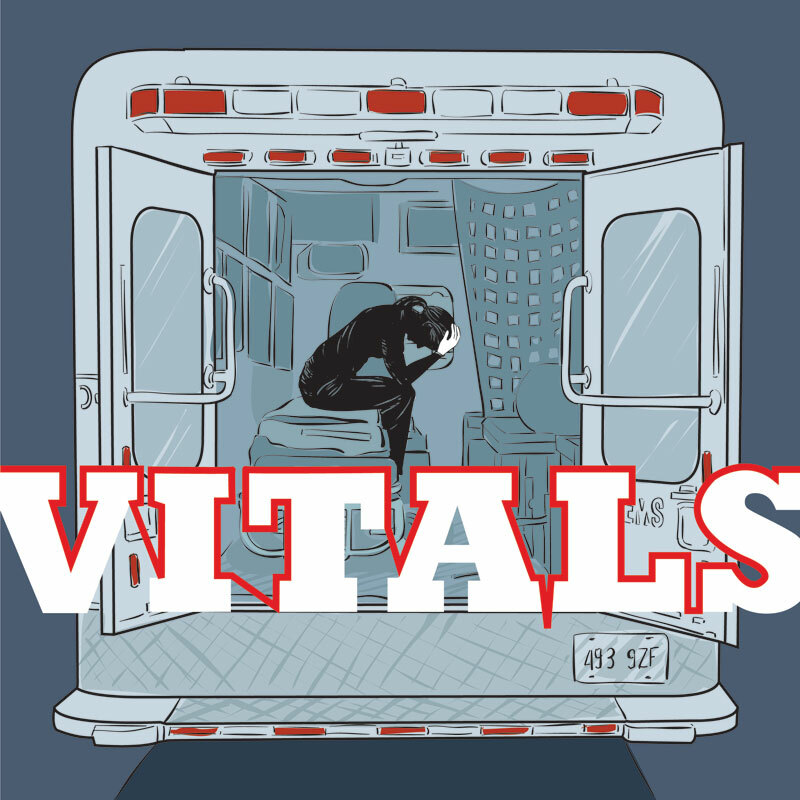 Vitals was the first World Premiere Immersive Experience from Outside the March. 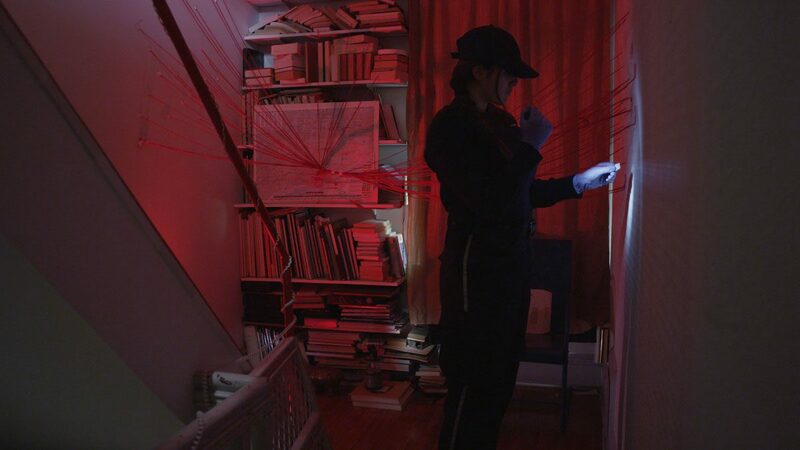 The production was also adapted into a feature film—an immersive theatrical/film hybrid that unfolds in a single shot for the viewer. 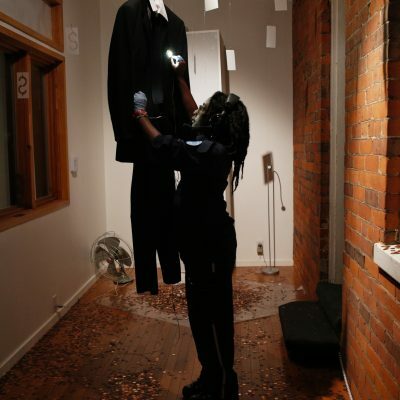 a real step forward for immersive theatre in this town. 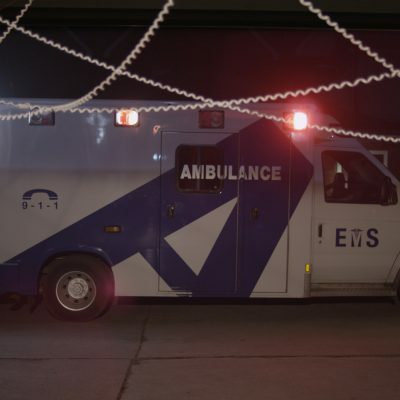 a stark illustration of the divide between civilian and first responder.